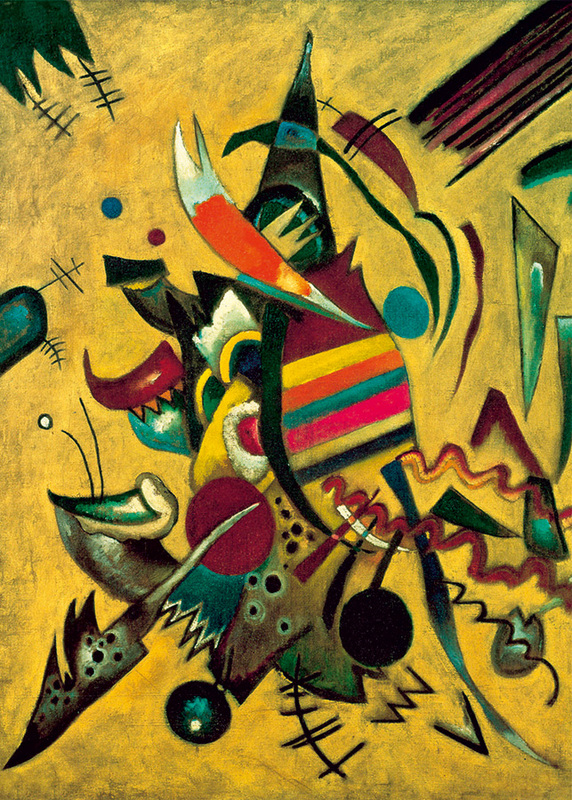 Points by Wassily Kandinsky is an interesting subject matter as the artist analyzes geometrical elements which make up every painting - the point and the line. When you complete this 1000 piece puzzle, see if you share his view regarding the subjective effect produced by every line depending on its orientation. For example, a horizontal line corresponds with the ground on which man rests and moves; a vertical line corresponds with height and offers no support. Item # DT-488 Weight 1.45 lbs.